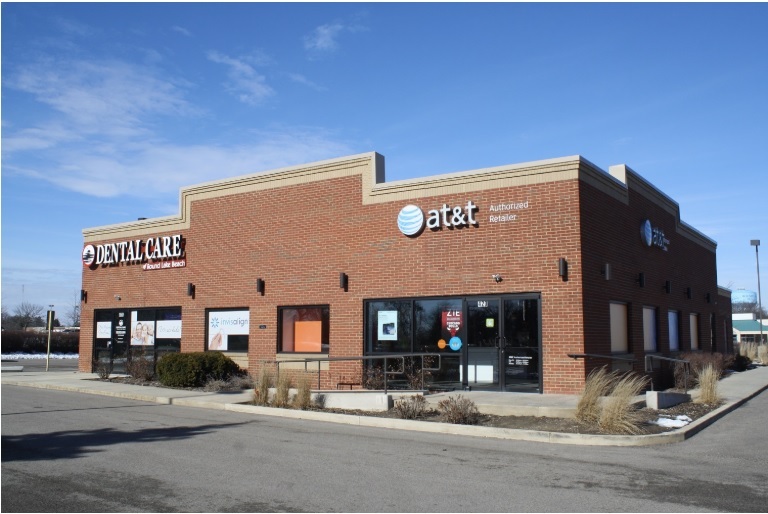 (Wilmette, IL- May 3, 2018) – The Boulder Group, a net leased investment brokerage firm, has completed the sale of an AT&T & Heartland Dental property located at 418 E Rollins Road in Round Lake Beach, Illinois for $2,035,000. The 5,039 square foot building was completely renovated in 2015 and is located in the regional trade area. The property is situated along Rollins Road at the signalized entrance to the Rollins Crossing; a retail shopping center anchored by Kohl’s, OfficeMax, Petco, LA Fitness, and Regal Cinemas. In addition, the property is surrounded by large national retailers such as Meijer, The Home Depot, Jewel-Osco (Albertsons), ALDI, Buffalo Wild Wings and numerous national banks, auto part stores and quick service restaurants. The property has excellent visibility along Rollins Road which experiences traffic counts of 28,200 vehicles per day. There are approximately 74,500 people living within a three mile radius of the property with average annual household incomes in excess of $92,400 per year. Randy Blankstein and Jimmy Goodman of The Boulder Group represented the seller in the transaction. The seller is a private partnership. The purchaser was a private 1031 investor. AT&T is the largest telecommunications company in the word and the second largest provider of mobile in the United States with more than 138 million mobile customers. AT&T is a publicly traded company (NYSE: T) and investment grade rated company with a Standard & Poor’s rating of BBB. The guarantor of the lease is Spring Communications Holding, Inc., a subsidiary of GameStop Corp., a publically traded company (NYSE: GME). Spring Mobile serves as the largest premier retailer for AT&T and Cricket Wireless operating more than 1,470 stores across 28 states. Heartland Dental is the leading dental support organization in the United States. With over 850 supported dental offices in 34 states, Heartland Dental is experiencing phenomenal growth nationwide. The subject store operates as Dental Care of Round Lake Beach. “The market for net lease properties in top MSAs remains active as these assets are in high demand among private investors.” said Randy Blankstein, President of The Boulder Group. Jimmy Goodman, Partner of The Boulder Group, added, “The purchaser was attracted to this property due to its location and service based tenants. The Boulder Group is a boutique investment real estate service firm specializing in single tenant net lease properties. 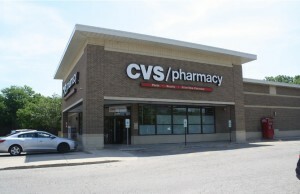 The Boulder Group, a net leased investment brokerage firm, has completed the sale of a single tenant net leased CVS property located at 7929 North Ave in River Forest, Illinois for $6,770,000. 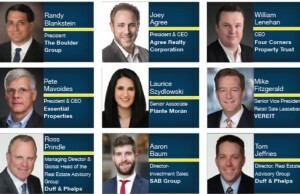 Each year, Midwest Real Estate News elects a new class to its Midwest Commercial Real Estate Hall of Fame. Our 2018 class has just been announced, and copies of that issue have been sent.